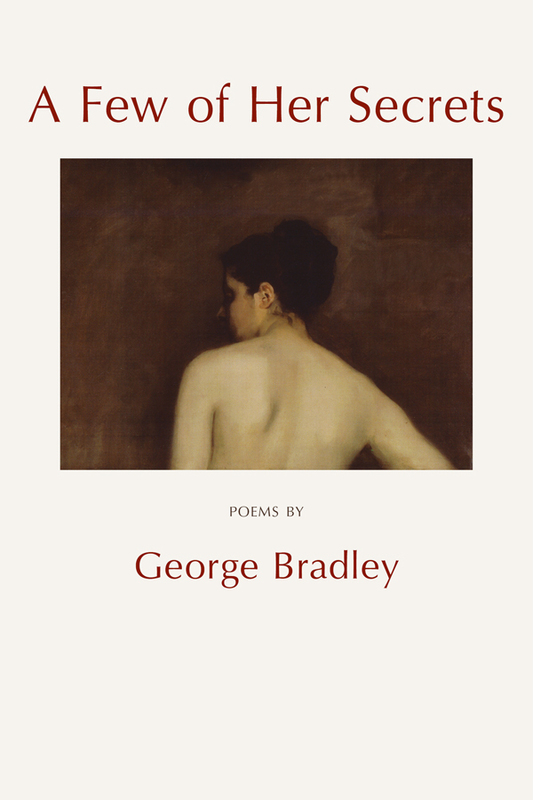 A Few of Her Secrets is George Bradley's first collection of poems in ten years, and Bradley's many admirers will be sure to think that it was well worth the wait. 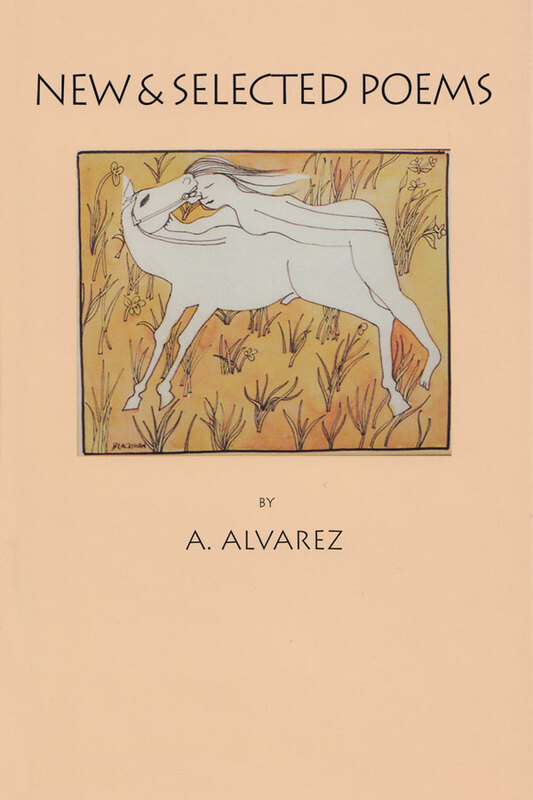 The collection's high-spirited and adroit poems aim to entertain in the best sense of the word, and they range widely in subject and tone. 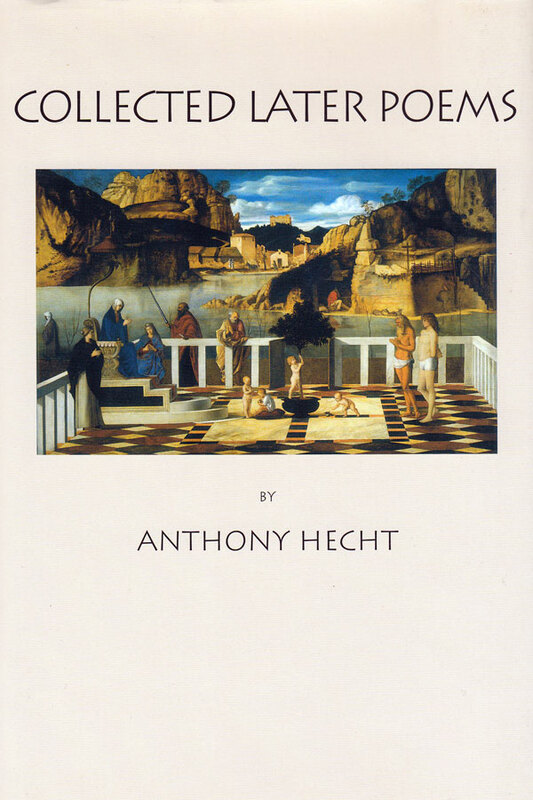 The book includes amused and occasionally caustic observations regarding America's “culture wars”; enthusiastic and witty renderings of Italian food recipes; and heartfelt yet unsentimental meditations occasioned by the deaths of relatives. 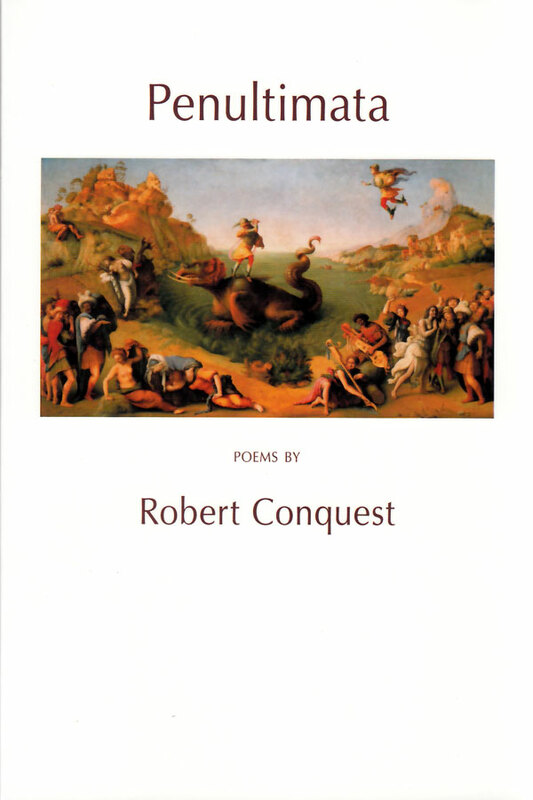 As poet and critic Eric Ormsby puts it, Each of this poet’s previous collections has been an event. A Few of Her Secrets may be his finest achievement yet . Marry, get religion, learn to fly. Composed of dust and emptiness and God. The turbine fury of a hurricane. This hasn’t worked, but it should work for you. The quickly dead fell burning from the sky. a derivation, a version and perverse. over, the sprawled magnitude of evasion deft. more moving. More shapely. More concise.